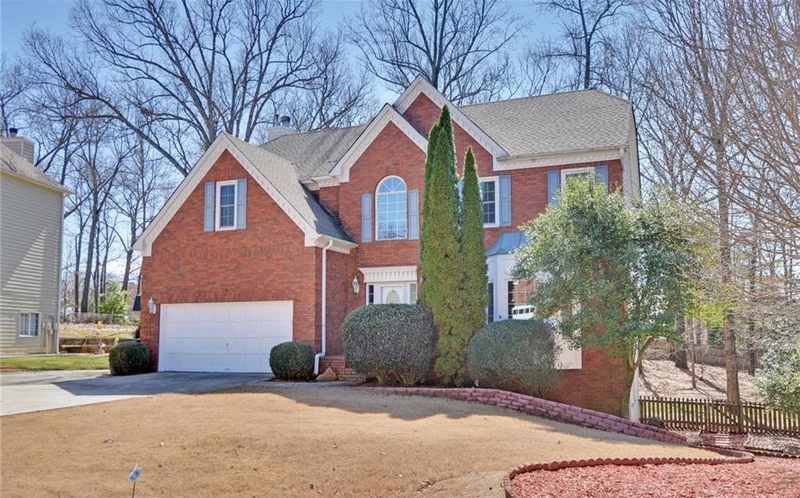 Excellent Condition Brick Two- Sty Home with wonderful Sunroom and Full Finished Basement!! 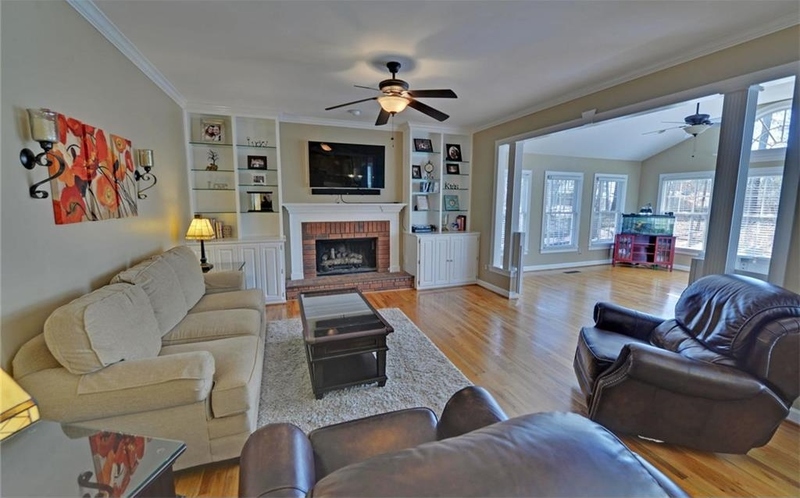 Open family room with brick fireplace and custom built-ins. Wonderful working Kitchen. Formal Dining/Living Room. Master Retreat w/Trey Ceiling. Vaulted master spa bath! Tons of Square Footage! New carpet in Basement! 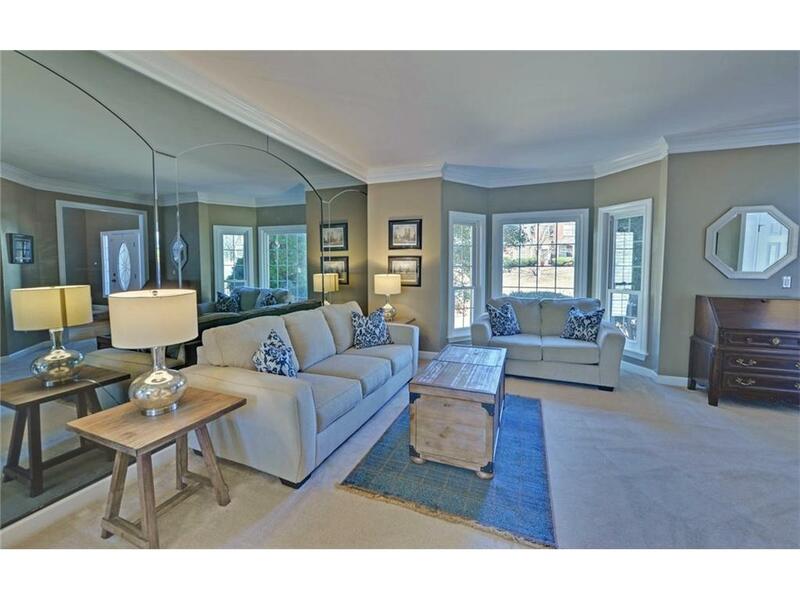 Private Wooded Backyard and More!! Peachtree Ridge High School Cluster! Great Schools, Great Location and Great Condition!! Listing provided courtesy of Chapman Hall Realtors Prof. Listing provided courtesy of A Plus Realty, LLC.